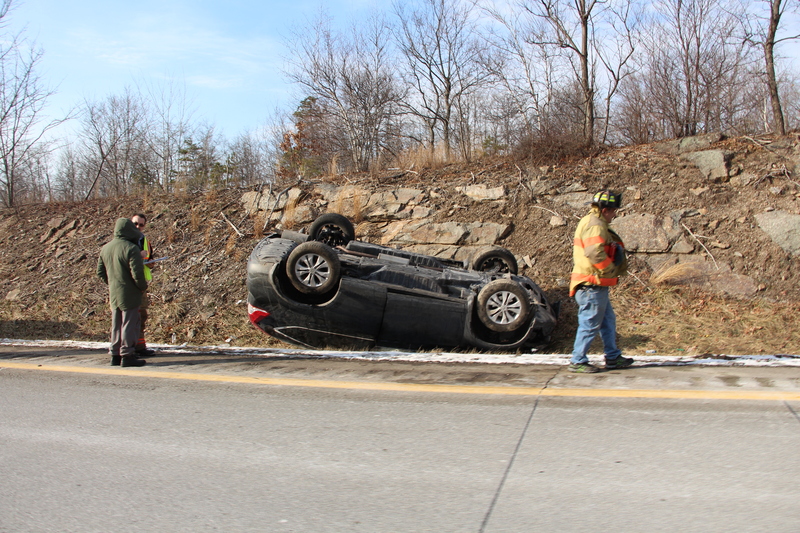 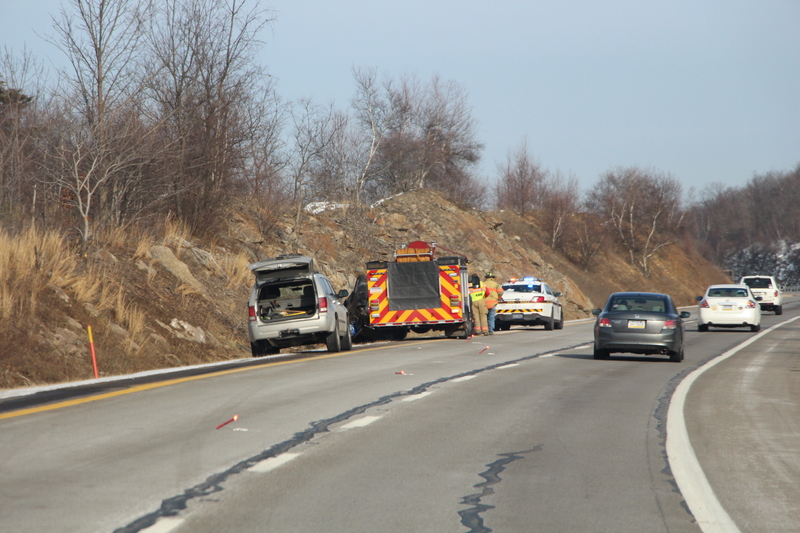 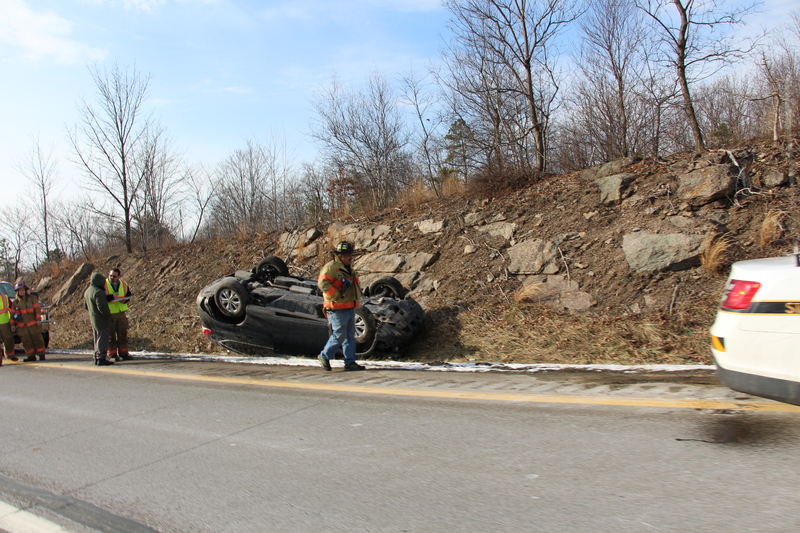 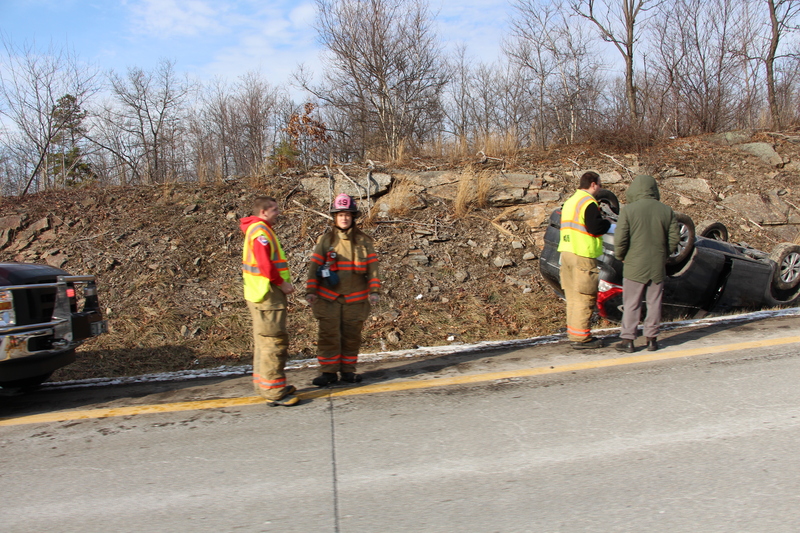 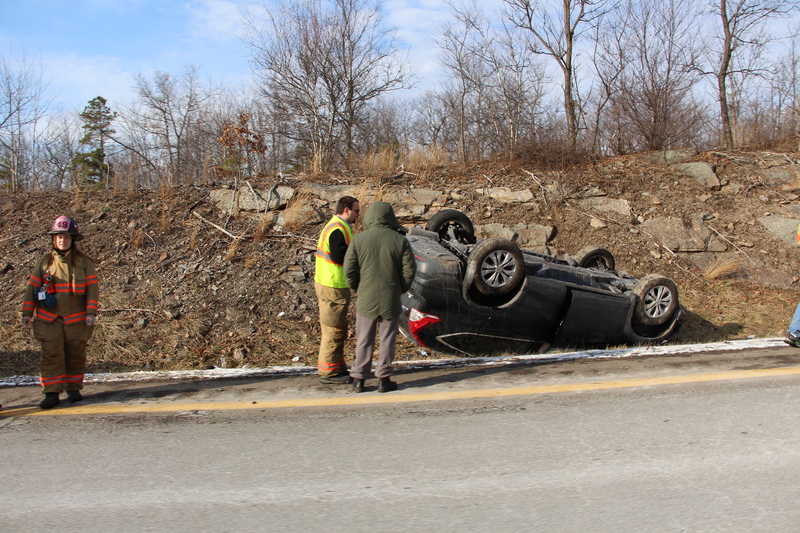 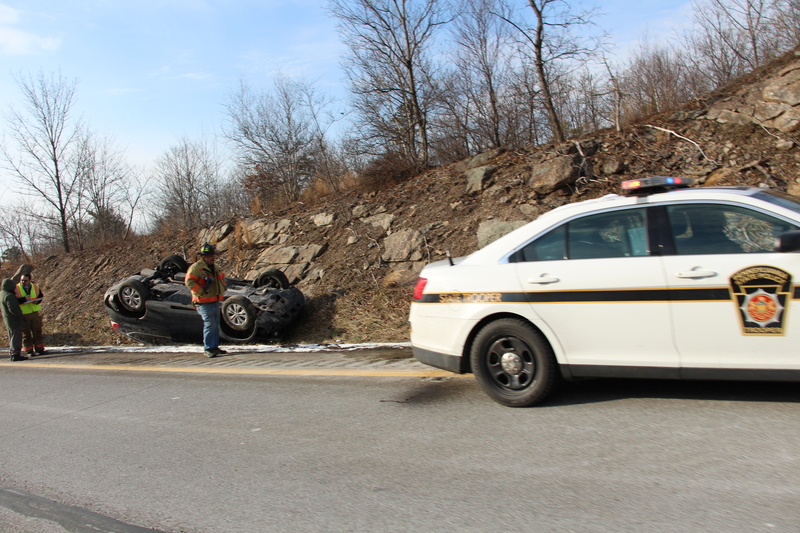 Emergency personnel were dispatched around 1:42 p.m. today to Interstate 81 northbound at mile marker 137 for a vehicle accident with rollover and possible injuries. 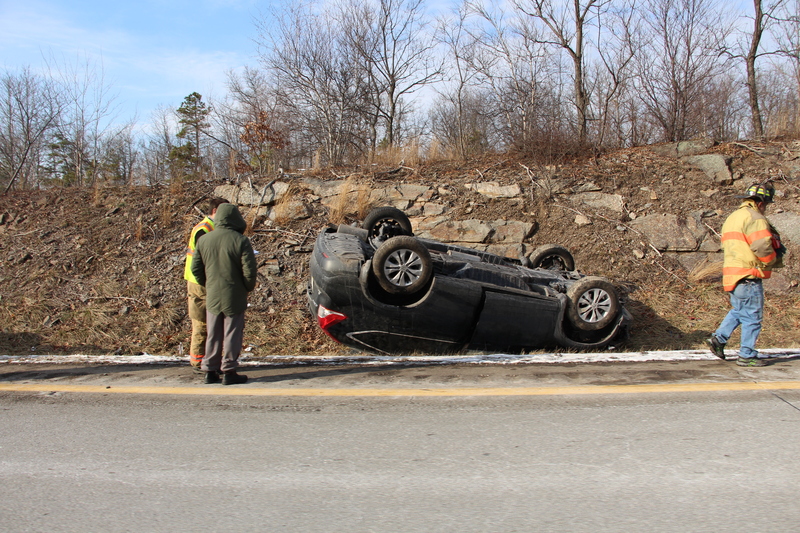 It is near the Mcadoo exit. 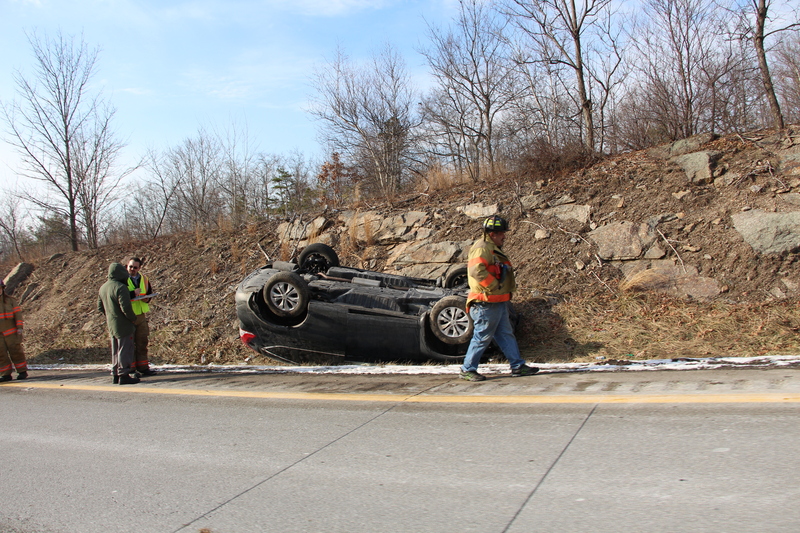 As of 2 p.m., traffic was moving, but limited to one lane.